Maxpo 2017 - Kobelco Construction Machinery Europe B.V.
Maxpo – The largest exhibition of land construction and environmental maintenance machines in Finland. The event is organised at the Hyvinkää Airfield about 60 km from Helsinki. 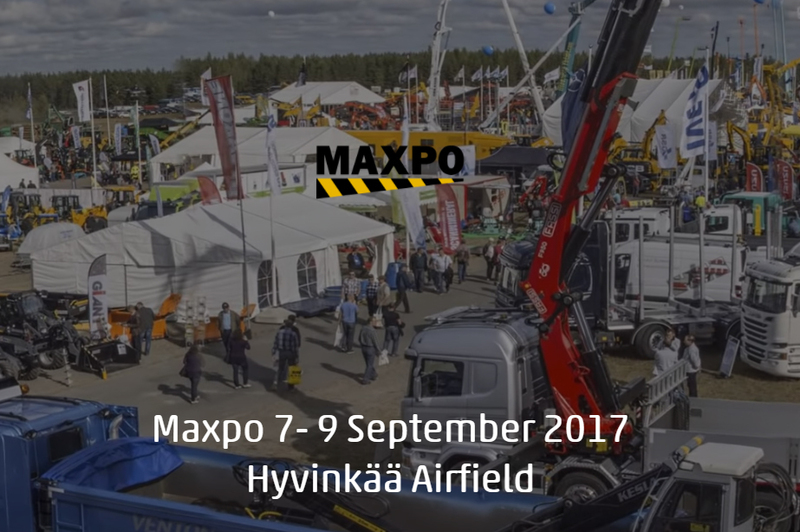 Maxpo is organised by Messukeskus Helsinki commissioned by The Construction Machinery Industry’s Exhibition Association.